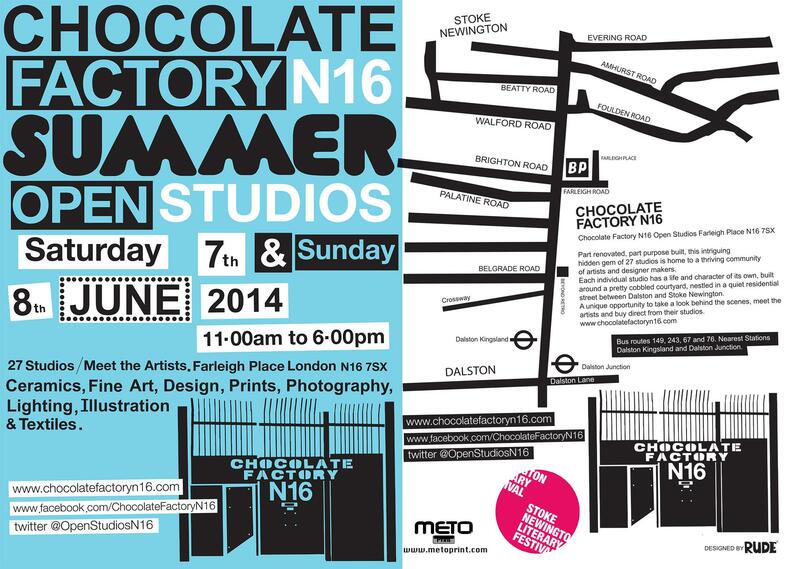 Summer Open Studios is coming up at the Chocolate Factory N16 on Saturday 7th and Sunday 8th June from 11am to 6pm. 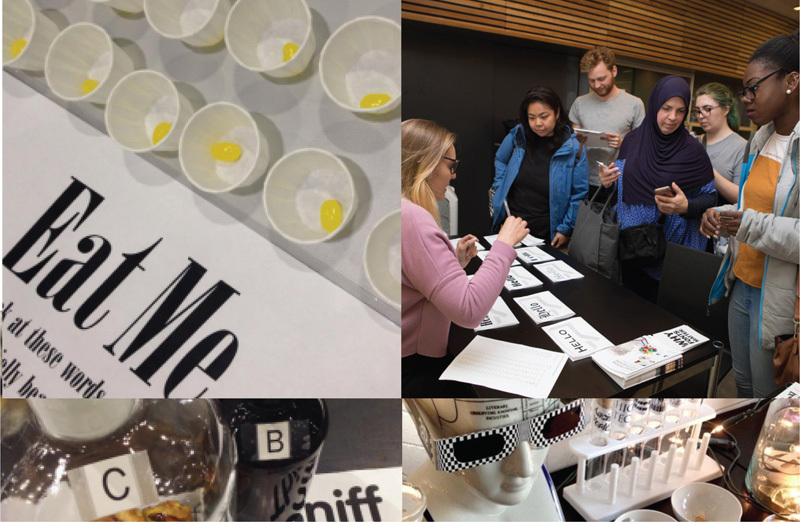 Join us in the Type Tasting studio for typography talks on Dalston signage and record sleeves. 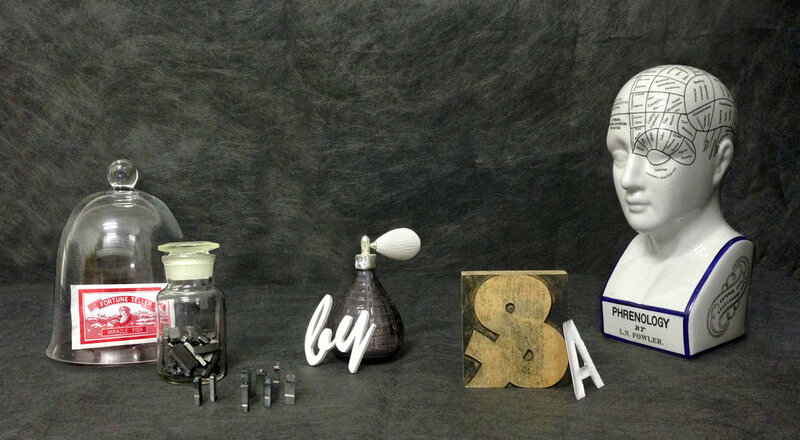 A range of typographic items including screen prints and postcards will be on sale throughout the weekend. We’re twinning with the Stoke Newington Literary festival which has an exciting programme of events so you can make a fun filled day of it.